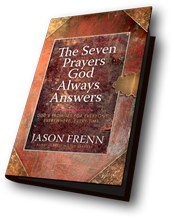 Seven Prayers God Always Answers is available from the following retailers. También ¡está disponible en español! Barnes & Noble • Wherever books are sold!